THE disputed election of Felix Tshisekedi as president of the Democratic Republic of Congo (DRC) introduces a fresh period of uncertainty for mining firms operating in the country. 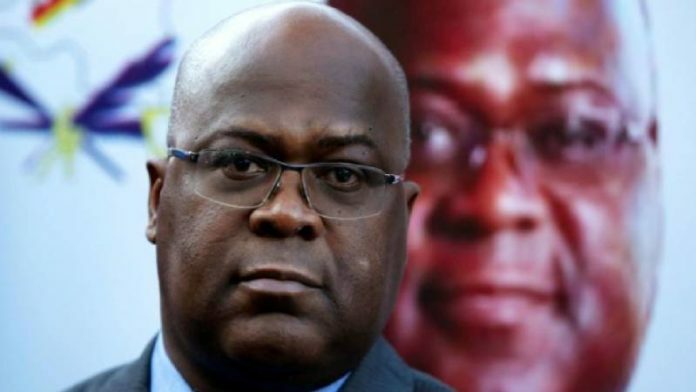 However, critics of Tshisekedi’s election claim he shook hands with outgoing president, Joseph Kabila, in a behind-the-scenes agreement that subverted the election hopes of rival Martin Fayalu who, it is said, was actually the clear election winner. “It could be that, as a mining sector, we’re worse off than when we were under Kabila,” a one mining operator, who asked not to be identified, told Reuters. “There may be some improvements, but we’re not counting on it,” he said.